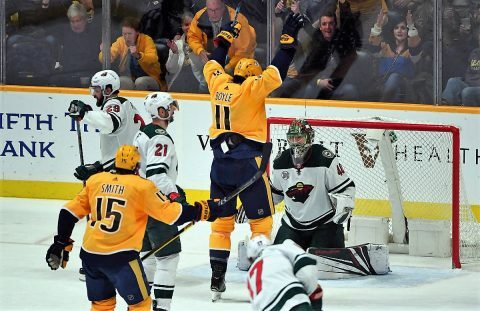 Ryan Johansen | Clarksville Sports Network - Clarksville Tennessee's most trusted source for sports, including Austin Peay State University. 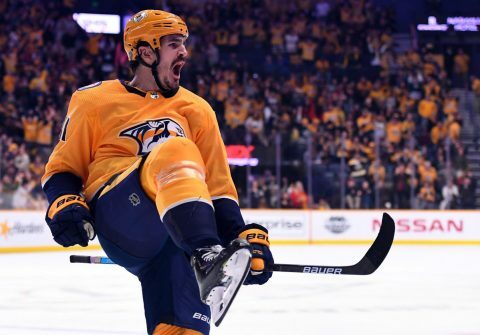 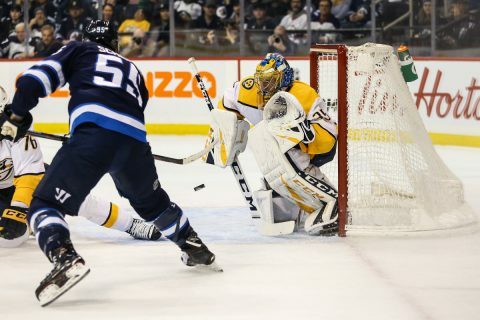 Winnipeg, Manitoba CAN– The Nashville Predators blew a two goal lead to fall to their Central Division rivals, the Winnipeg Jets, 5-3. 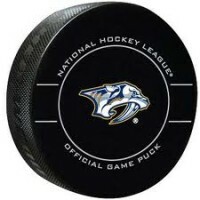 With the loss, Nashville relinquishes first place in the division. 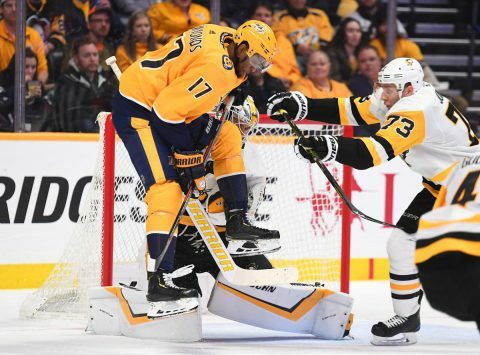 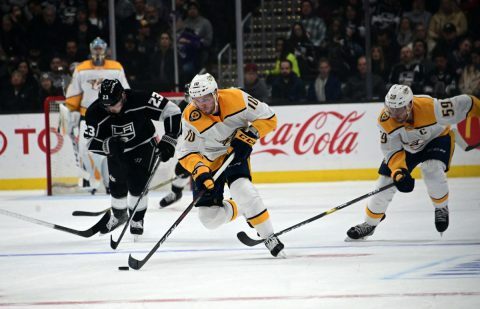 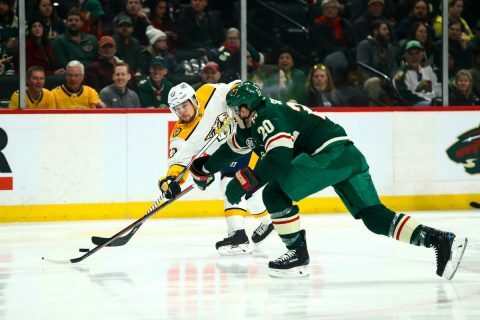 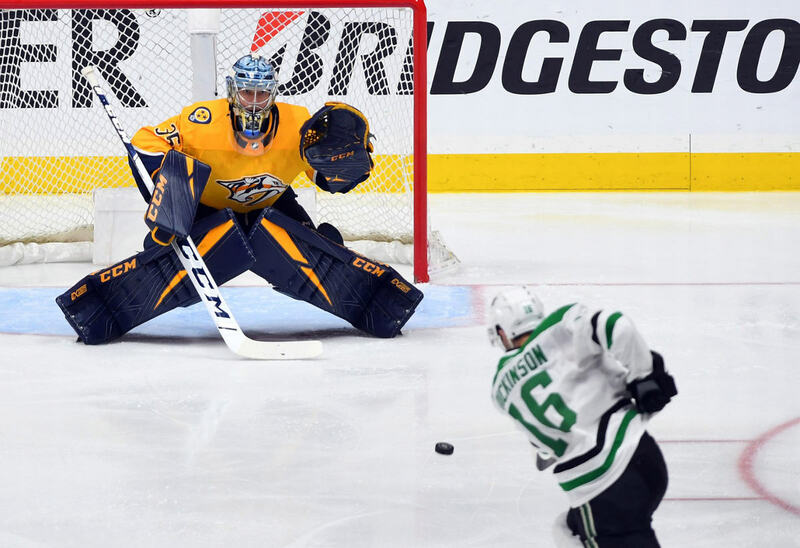 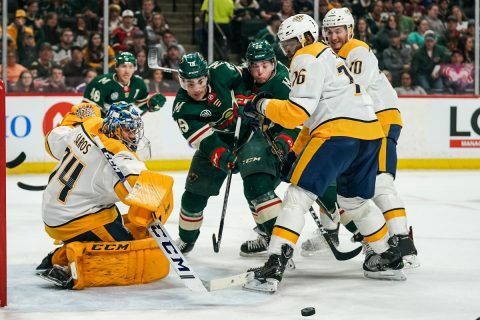 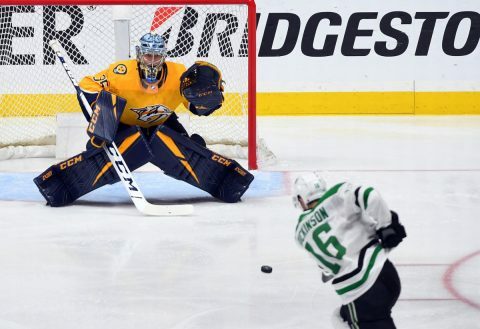 Penalties and lack of a power play cost the Predators once again tonight as the Jets took full advantage of their man advantage. 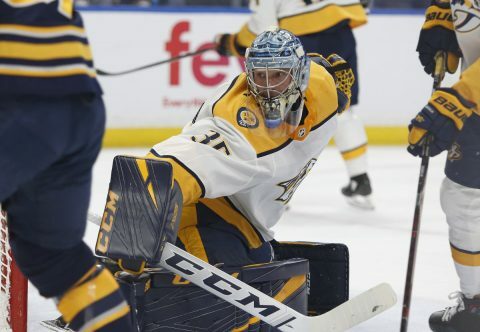 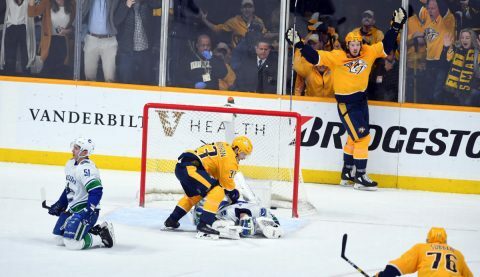 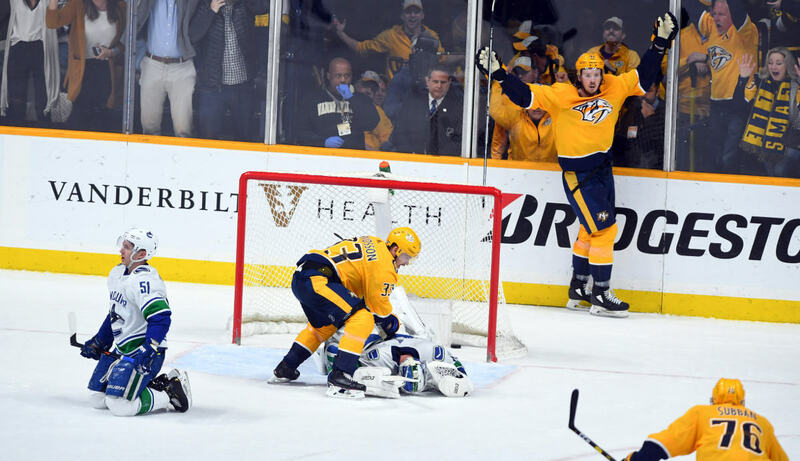 Nashville struck first at 15:21 of the opening period when Viktor Arvidsson took a feed in the circle and ripped a wicked wrister past goalie Laurent Brossoit for the early 1-0 lead.